Effective office design is the direct result of the art of listening. Knowing the tough questions to ask and really listening to the answers always results in a better use of space. Our clients tell us that we’ve made the project easy by listening, and keeping them informed every step of the way. 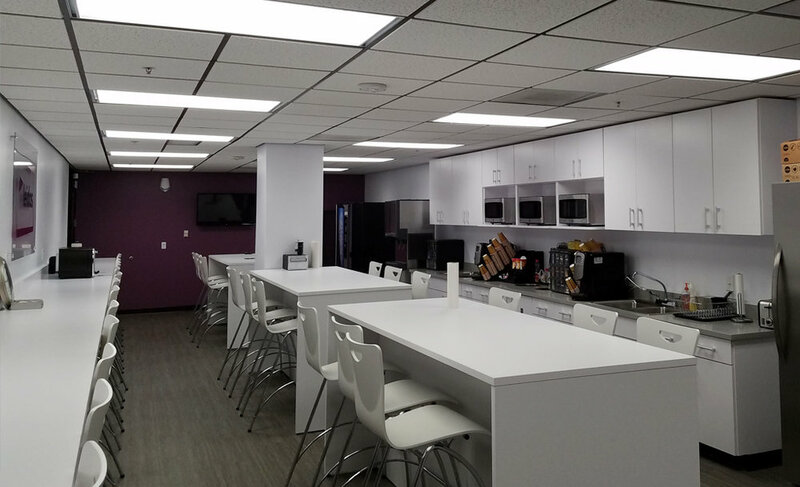 A global leader in innovative business and community solutions, Leidos came to us to complete the multiple phases of renovating their 35,000+ sq. ft. space encompassing three full floors of a Tucson high-rise. The project took over 2 years to complete and included an open floor modular office floorplan plus multiple meeting rooms, conference rooms, break rooms, training facilities, laboratory areas and the addition of an emergency generator capable of maintaining essential business operations in the event of a large power outage. Despite the length and complex demands of the project, we were proud to deliver it on schedule as promised. We were especially proud to bring it in under budget. In 2003 we joined forces with developer Charles Keith to complete the last 2 ground up projects in this office park. We also completed each of the tenant improvements in all the buildings in the office park. All the work on this office park was completed in 2007. Over time, we have been selected to build most of the offices in the complex, including the office for renowned designer Lori Carroll. 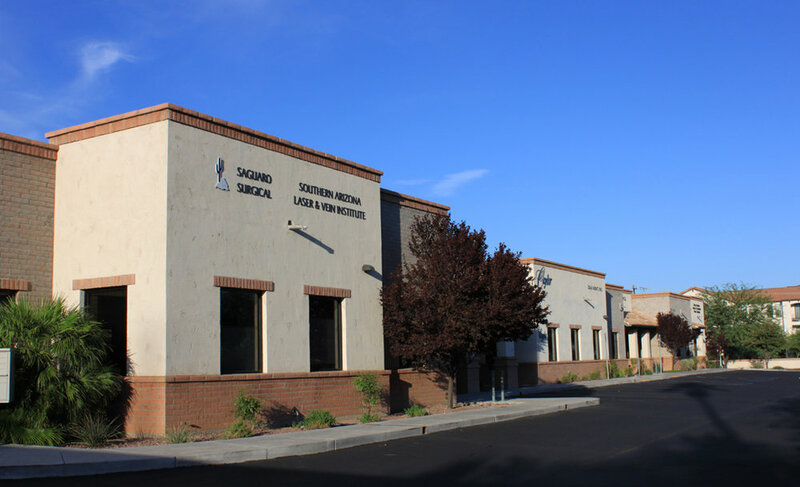 Each unit was designed and built according to individual client specifications, delivered by design/build, and competitively bid to subcontractors. 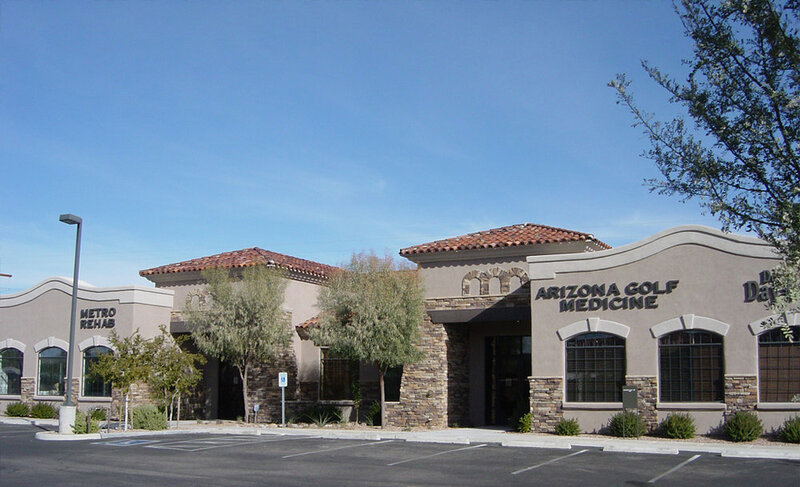 Tucson real estate broker Dean Cotlow turned to us to assist in the planning, design and construction of his own office building. Ernst and Young, a global leader in assurance, tax, transaction and advisory services, chose us to create their national executive support center here in Tucson. Our renovation of an entire 11,000 square foot floor at 177 N Church, completed on a demanding three-month timeline, created a highly advanced office space that meets the highest technological and environmental standards. We designed and built this 21,000 square foot condominium office complex which is now home to eye doctors, surgeons, and the offices for a local McDonald’s franchise. We developed the first underground storage retention basin and achieved an impressive 20% more efficient parking-to-office ratio on less land.